From the maker of "Bubble shooter - Birds Blast", comes out brand new game. Birds are asking for your help now. Be hero in the bird world, please! The newest game in the popular Bubble Shooter series. 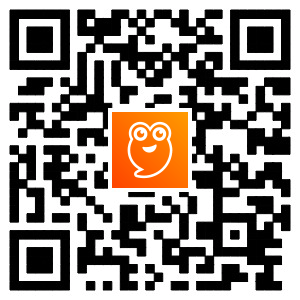 Flying Bird needs your help to puzzle blasting adventure! Travel the realm bursting as many bubbles as you can in this bubble shooting puzzle game. Help Flying Bird is angry by matching bubble with the unique aiming line that allows you and Flying Bird to blast and pop with magical precision. Bubble Shooter is one of those bubble games that you simply must play to appreciate. 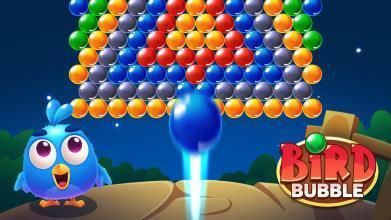 Shoot bubbles and match colors: red ball, blue ball, yellow... to pop and drop your way to rescue the trapped baby birds! 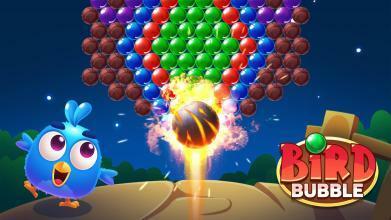 You’ll be addicted to "Bubble shooter - Birds Blast" from the first hit! This is a brand new and super addictive bubble shoot game, once the start there is no way to stop. How to Play Bubble shooter - Birds Blast: ★ Bubble shooter - Birds Blast : Tap where you want to pop bubble in the bubble game ★ Bubble shooter - Birds Blast : Aim and match bubbles where you want to shoot the bubble. ★ Match 3 bubble fruits to pop them in this magical puzzle shooting adventure ★ Release the Tomcat from the siege of the bubbles ★ Click on the items in the game and use items can make it easy for you to pass the bubble game ★ Special boosters to help you pass those tricky levels in the bubble shooter game ★ Bubble shooter - Birds Blast: Use less shots to complete a level and try to earn full stars on every level. Remember, in the bubble game more scores means you can get more stars! ★ Support Flying Bird by matching bubble shooter Bubble Shooter classic Features: With Bubble Shooter classic, thousands of great levels to explore. You can be sure that this is EXTREMELY fun and addictive!!! Anytime, anywhere, bubble shooting games must go on.You can still play without internet access. Different bubble game modes make this game very addicting Anytime anywhere you want shooting bubbles, just open your phone and play our bubble shooter! Smooth game mode and awesome boosts and power-ups. Special Rewards: Unlock amazing boosters and rainbow bubble that will help you crush the bubble fruits and complete levels Amazing graphics and designs with so many of sweet bubbles shooter games Awesome levels and sweet bubble shooter Well-designed FREE levels - each with unique challenges and fun puzzles! Bubble shooter - Birds Blast simple and endless fun game . 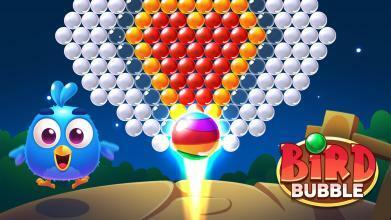 Ready to hit and break some Bubble shooter - Birds Blast ? Pick your target carefully and fire away! Bubble shooter - Birds Blast is completely free to play, but there are optional in-app purchases available. 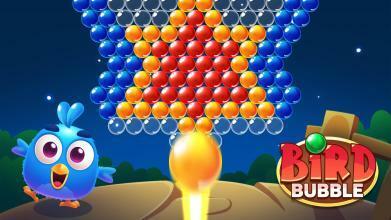 If you are a fan of Bubble shooter - Birds Blast , you will definitely enjoy this awesome Bubble Shooter games! Bubble shooter - Birds Blast is a cool bubble popping game, perfect to play with family and friends – try out this cool bubble shooting game today! Have a Bubble Shooter playing our game!